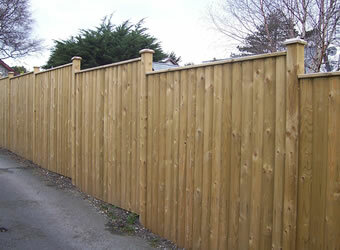 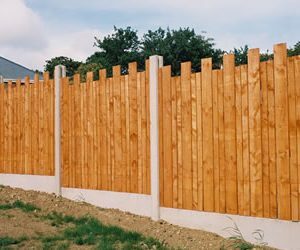 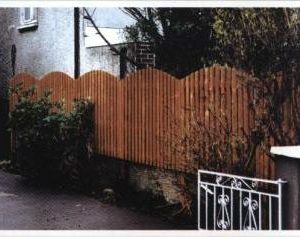 Barrel board fencing is a solid option with a capped top finish for extra elegance. 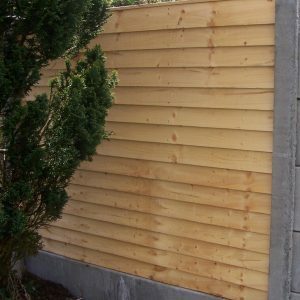 Our Barrel Board Panel is constructed from100mm x 22mm planed vertical boards with a rounded profile and capping. 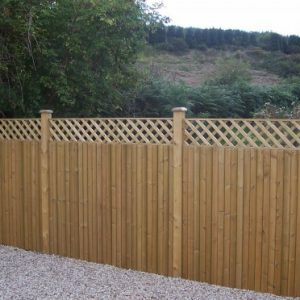 For more information on our fencing prices, please check out of fencing price list, or simply get in touch with one of our team for more information.